Not the best of friends? 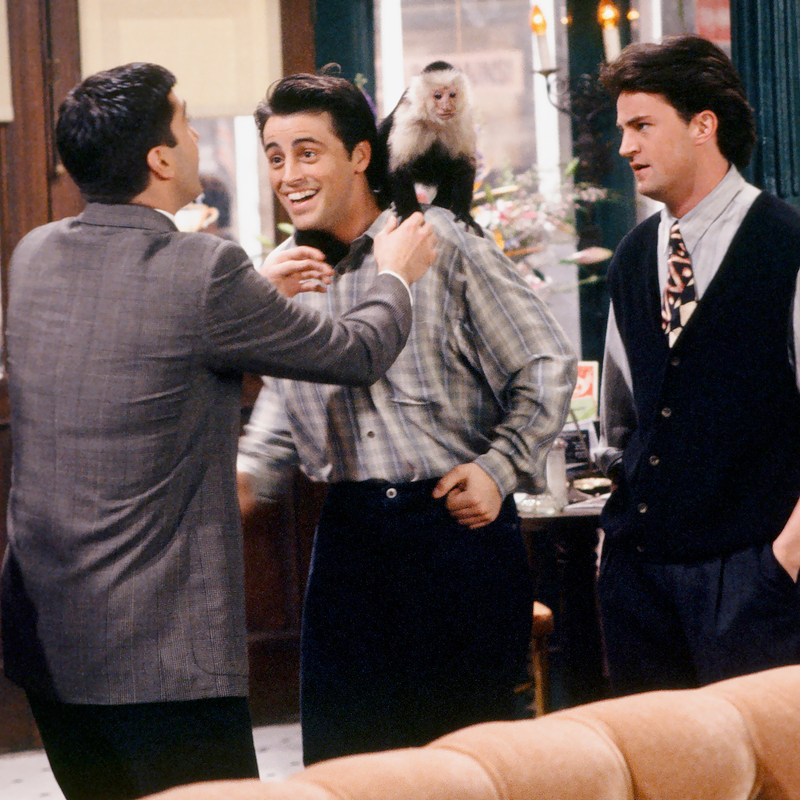 Matt LeBlanc didn’t mind shooting scenes with Marcel the Monkey on Friends, but one of his costars can’t say the same! How Well Do You Know Famous TV and Movie Pets? 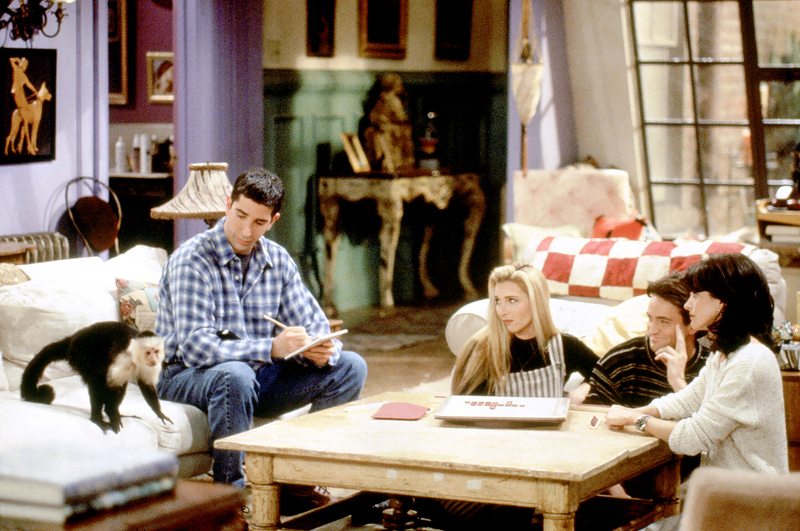 Schwimmer’s character Ross Geller in the Emmy-winning show adopted Marcel during the first season to keep him company after his divorce from Carol Willick (Jane Sibbett). Katie also shared the screen with Jennifer Aniston (Rachel Green), Courteney Cox (Monica Geller), Lisa Kudrow (Phoebe Buffay) and Matthew Perry (Chandler Bing). She went on to star in many other TV series and films, including 30 Rock, Outbreak and Outbreak 2: The Virus Takes Manhattan.